Massage table Heated KPE-1 Natural Touch bought for 1730 in Europe. Massage table heated KPE-1 Natural Touch is a modern invention in the field of cosmetology. 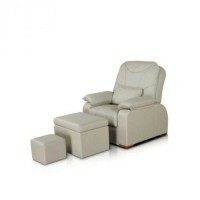 This massage table is turned easy into cosmetics chairs, which can be used for cosmetic procedures. 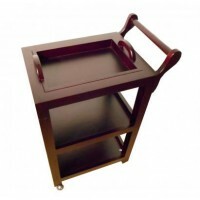 Massage table is designed for use in beauty centers and massage parlors. This model has electric adjustment and heating, so the table is controlled by a remote. It is easy to change its height and to transform it for contours of the body. Heated surface of the table is a big benefit, which is very convenient and practical.